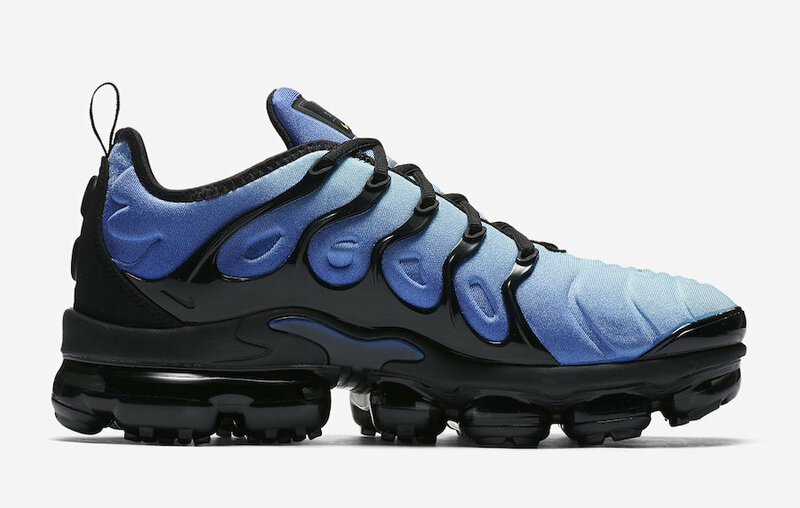 Nike Air VaporMax Plus "Hyper Blue"
This Nike Air VaporMax Plus takes hints of the “Photo Blue” pair that dropped earlier this year. 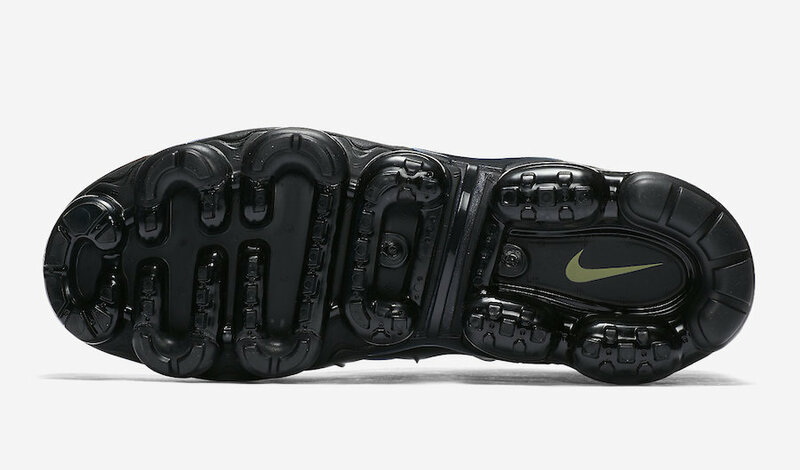 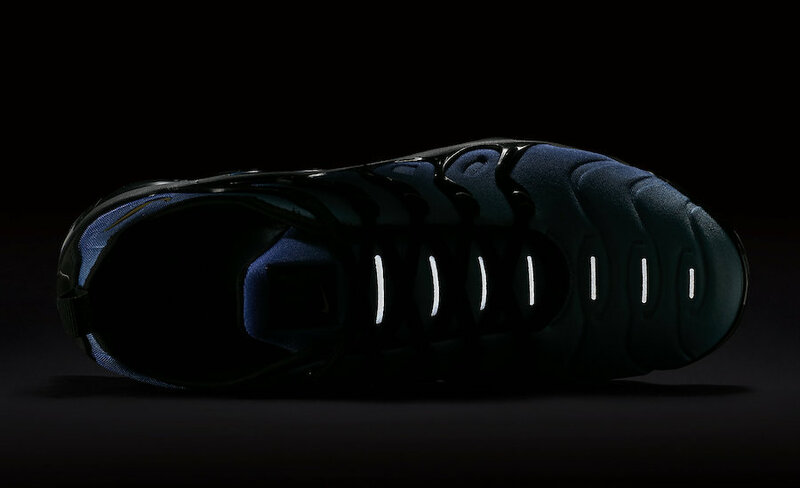 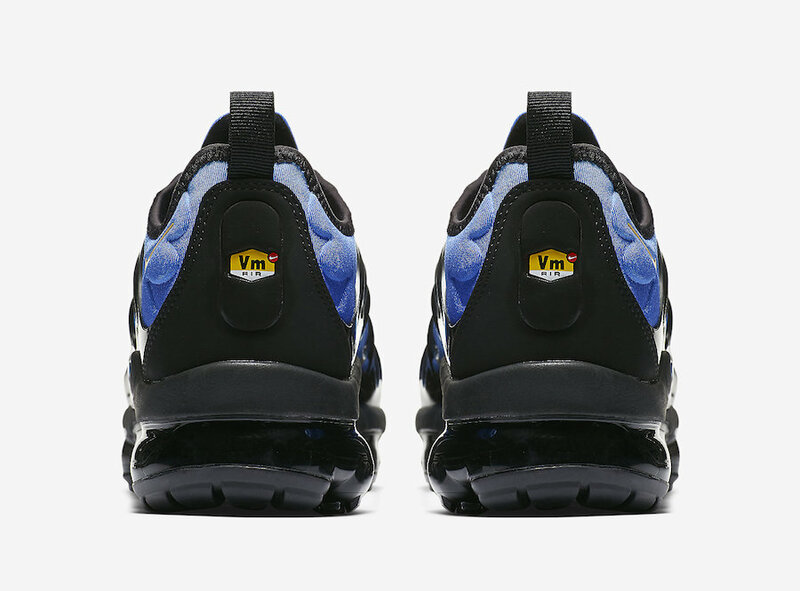 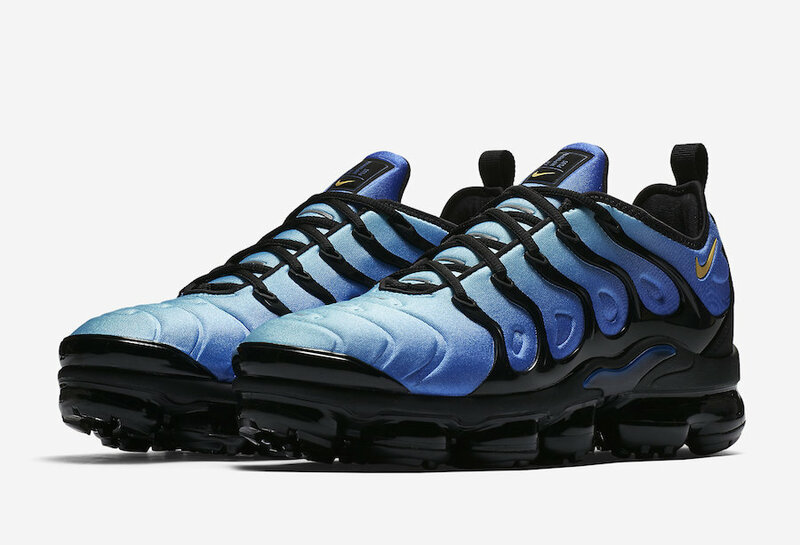 Featuring a Hyper Blue upper and Black detailing all atop a Black VaporMax sole. 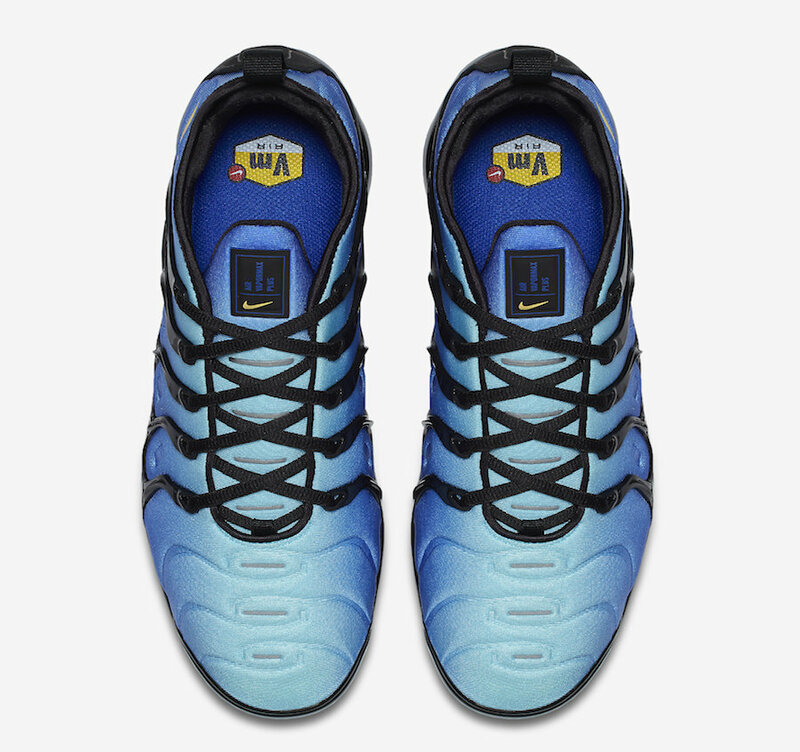 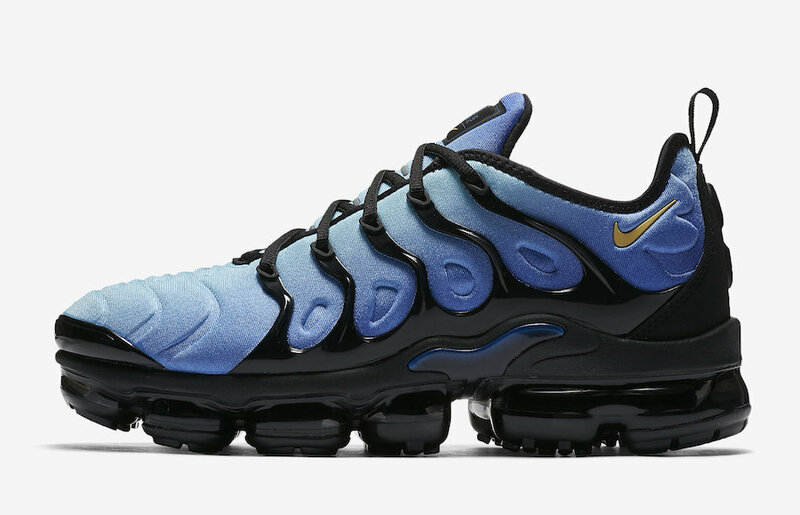 The Nike Air VaporMax Plus “Hyper Blue” is set to release on April 26th at select Nike Sportswear retailers and Nike.com with the retail price tag of $190 USD.